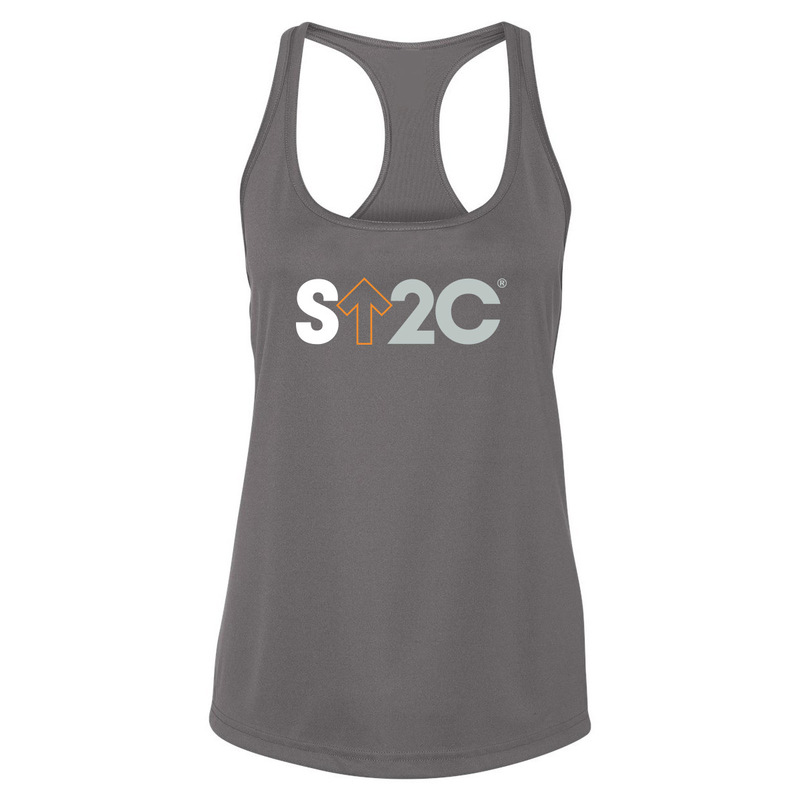 Show off your support and give strength to others in our SU2C women's racerback tank. This grey tank boldly features our short logo with a pop of color and has an amazingly comfortable fit, with a minimum-coverage racerback and a super lightweight knit. Whether you're hitting the gym or relaxing on the weekend, this tank is a perfect choice to remind others to stand up and help change the world.